New Disney Movies for 2016 and Beyond! Disney has always a great movie line-up on the horizon and 2016 and 2017 are already shaping up to be perhaps the best two year’s ever. Some people are going to disagree because Star Wars: The Force Awakens was released in 2015 but let’s put that aside, for now, and look to the future (as only Star Wars would want you too!) In addition, there is more Star Wars to come so that helps all your Star Wars fans to look forward in anticipation. ©2013 Disney•Pixar. All Rights Reserved. happy they have finally made it happen. 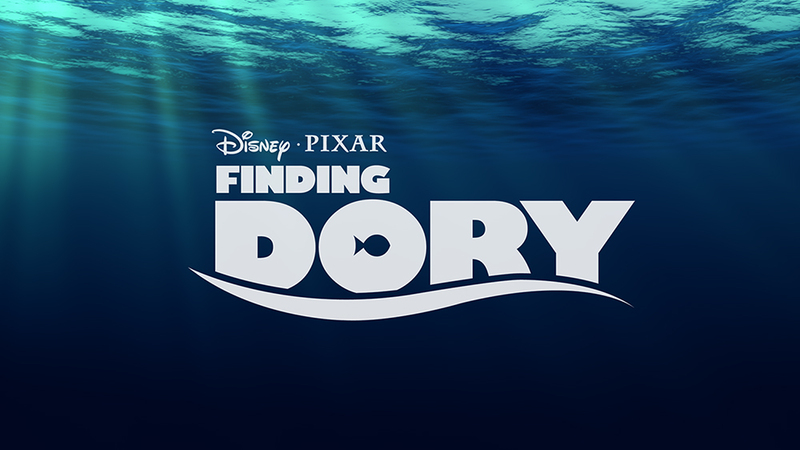 I am ready to laugh and be happy with Nemo and Dory again. Want to check out the trailer? Click Here. 2. Beauty and the Beast – This is a live action fantasy, musical film that stars Emma Watson (who does not love Hermione) as Belle and Ewan McGregor as Lumiere. This is done in a similar manner as Cinderella which was released in 2015. 3. Moana – Another princess movie! There can never be enough Disney princesses and Moana is joining the ranks. Want to see the voice of Moana being told she got the part? Cute youtube video Click here! 4. The Jungle Book – Another live action coming out in Spring of 2016 and has quite the cast list including Scarlett Johansson, Lupita Nyong’o, Bill Murray, Christopher Walken and Ben Kingsley to name a few. Neel Sethi who plays Mowgli and is a cutey! Want to see more info and a teaser then Click Here. Wonderland is coming soon. 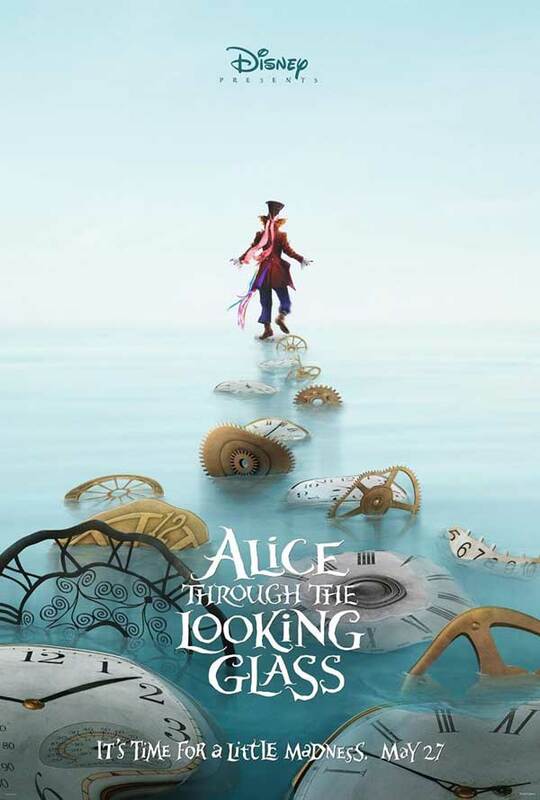 My favorite Mad Hatter is back and Johnny Depp I know will do the part justice. This is another live action movie and if anything the cinematography will be amazing. 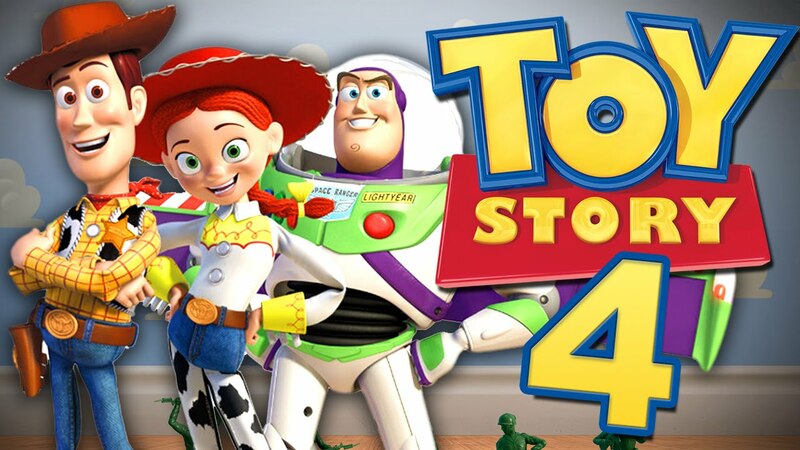 So this is my Top 5 list and I would love to hear your thoughts and what you are looking forward to seeing?